We are always looking to improve our products and services and through months of research and experimenting we have designed a new wheel cover. 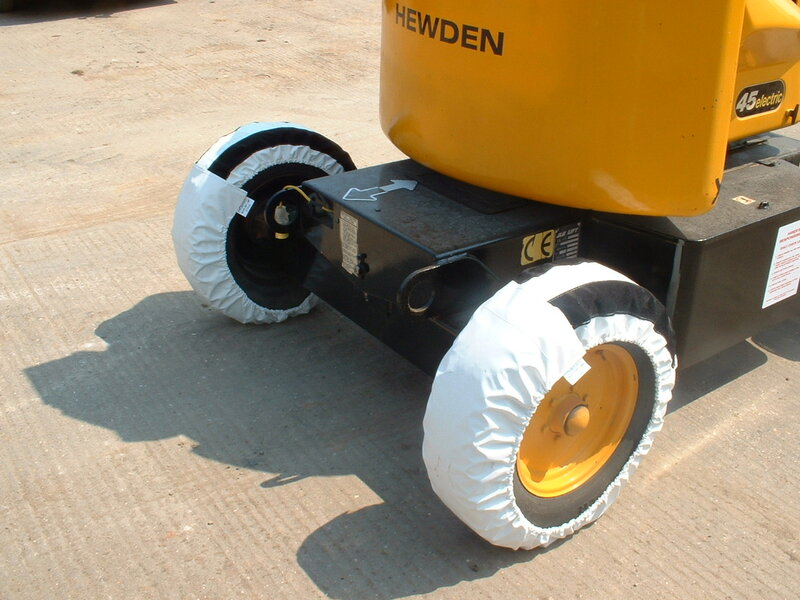 This new wheel cover is universal and enables you, our customer to save money by keeping the wheel covers on stock to send out with your machine, thus saving delivery costs. Another advantage is that you don’t need to rely on delivery companies to get your covers on time, which at times can be very frustrating. If you require further information please don’t hesitate to contact our sales team, who can also answer any other questions regarding tarpaulins, banners, curtainsiders, skip netts, box covers, wagon sheets, vehicle upholstery, fire blankets (EKD, GKP) and one off cover solutions etc. 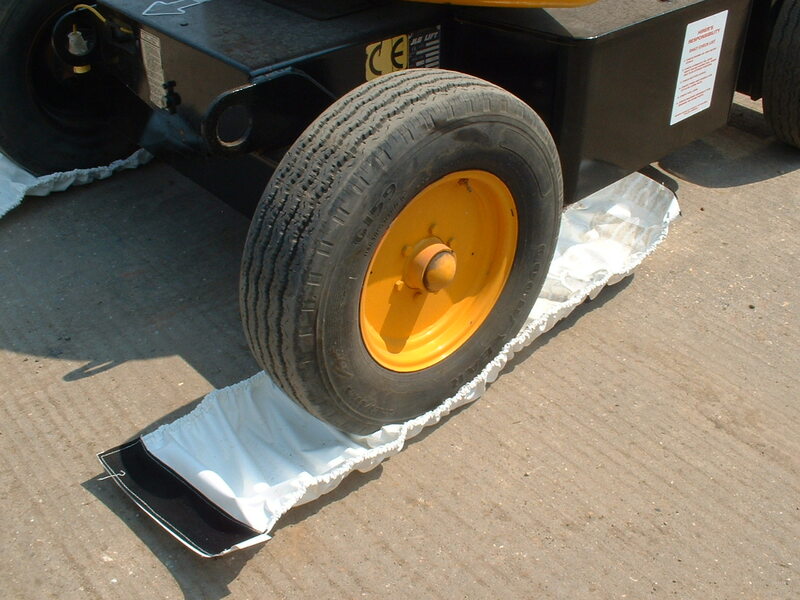 Our Nappys are made from heavy duty PVC that can be washed down after use and used again. Nappys can be supplied at a standard size or can be made from your specification if required. Now stocked by TVH Forklift parts for our European customers.